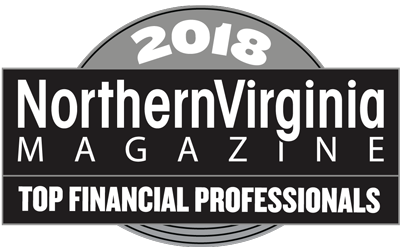 Cheers to Fred - AOG Wealth Management, Inc.
Congratulations are in order for Fred Baerenz and Jim Ortlip who were once again nominated by their peers for inclusion in Northern Virginia Magazine’s ranking of Top Financial Professionals for 2018 in their September Issue. AOG Wealth Management CEO and President, Fred Baerenz was nominated for the third year in a row as a top Investment Adviser. Jim Ortlip was also honored for a third year in a row, having been nominated in the category of Financial Planner. And no great honor comes without immense congratulations and appreciation to the entire Client Service Team and Analytical staff at AOG Wealth Management who help support Fred and Jim in all the work they do to help our clients. 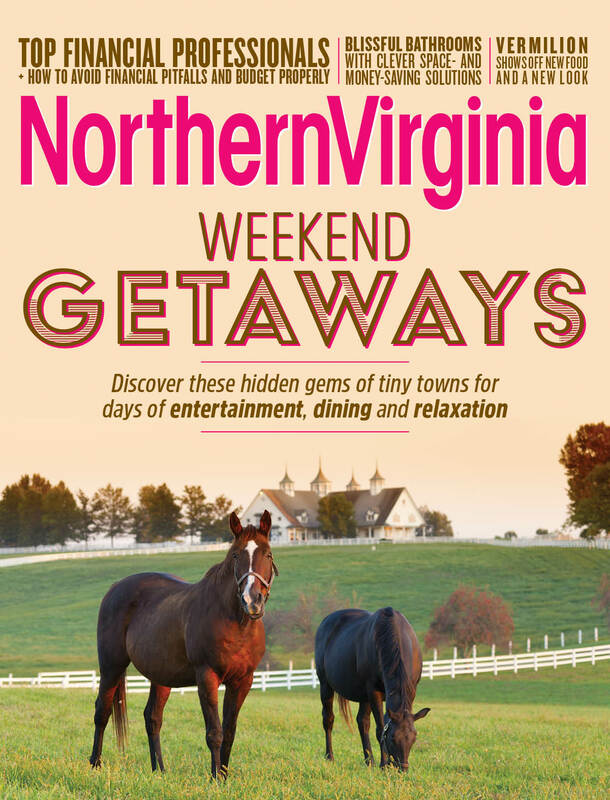 Financial professionals are nominated for this recognition via a survey sent out by Northern Virginia Magazine to all Northern Virginia financial Professionals asking them to recommend other financial professionals to whom they would recommend family and friends.